And Then There was a Little Girl... | Ashburn Lifestyle Newborn Photographer — Northern VA Newborn, Maternity, and Family Photographer serving Ashburn, Leesburg, Purcellville, & Loudoun Co. It's been a whirlwind month or two for the Phero family. 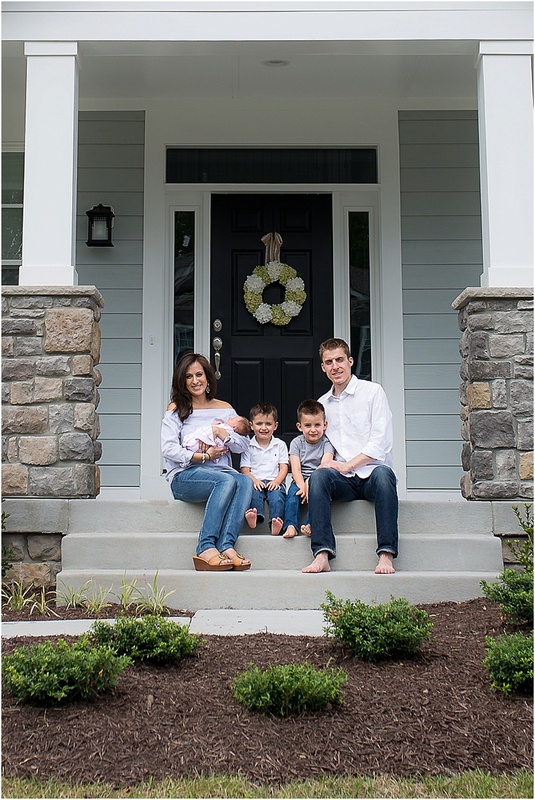 They recently finished building their dream home here in Loudoun County and then moved in with only a few weeks left to go before the arrival of their sweet little girl. Little Lila decided to make an appearance a tad earlier than expected which kind of threw a cute little wrench in Melanie and Graham's plans to get everything unpacked/decorated in her nursery before she arrived. But babies, they have a mind of their own! And judging by the looks on their faces and all the sweet cuddles during Lila's newborn session, I don't think mom and dad minded too much ;-) I was so impressed with how much they have already accomplished in such a short time of living in their new home! ...that won't change one bit. Expecting? Contact me today to schedule your lifestyle newborn photography session today! 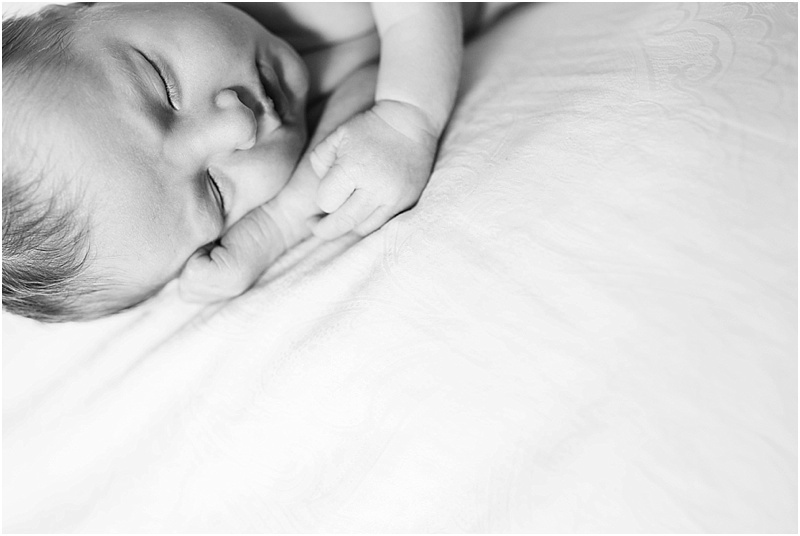 I am a newborn photographer based in Ashburn, VA and serve Loudoun County and Northern VA (NOVA) and I'd love to help you document this special time in your life.